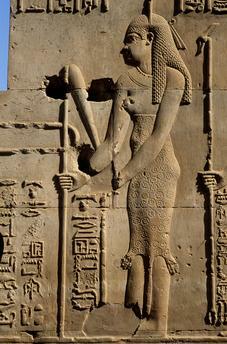 Hatshepsut, Egyptian queen, rul. 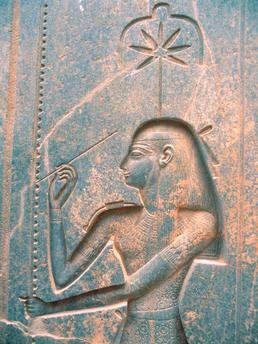 1490–1468 B.C. 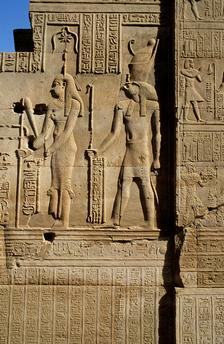 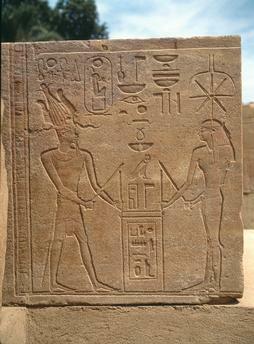 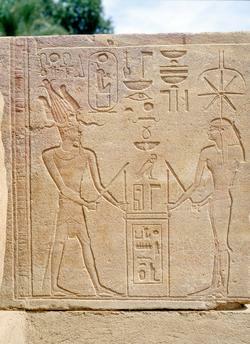 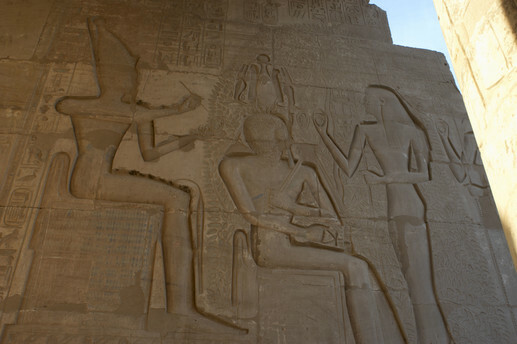 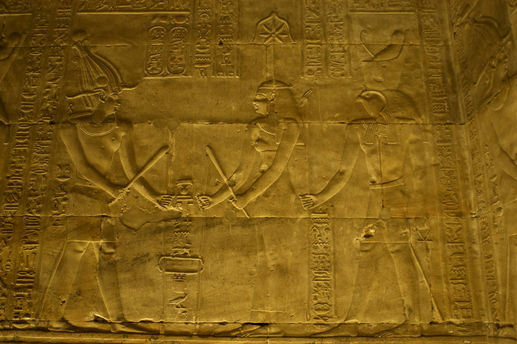 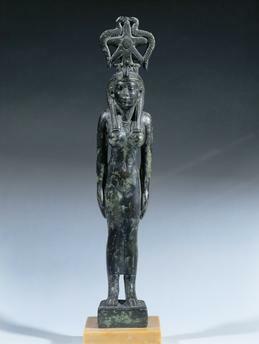 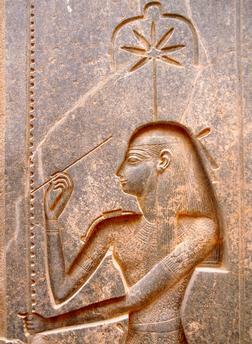 Queen Hatshepsut, depicted as a male Pharaoh, with Seshat, the Goddess of writing.